About Me | Natalie Whistler | 916-716-4740 | Rocklin CA Homes for Sale Moving to Rocklin? Rocklin Realtor and Rocklin Homes for Sale. Natalie Whistler (916) 435-0987 Rocklin's premier real estate service with homes for sale in Rocklin CA. Specialist in Rocklin area. Voted Best of Best Rocklin Realtor for 2010,2011,2012 & 2013!! 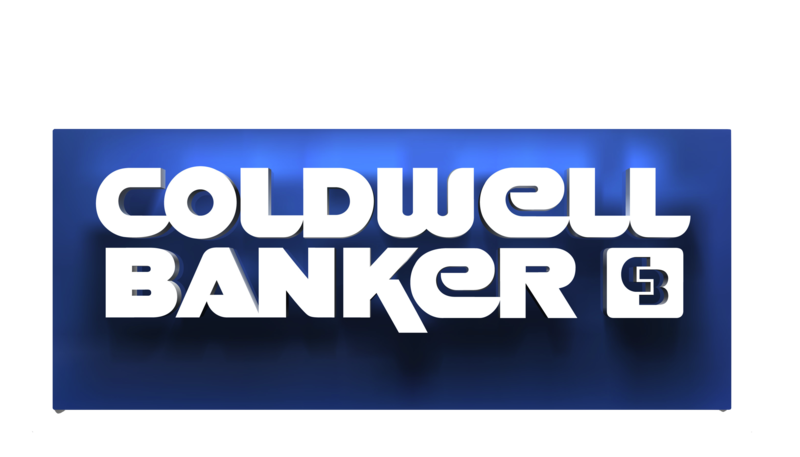 President's Circle Elite for 2013 & 2014 & 2017, President's Circle for 2012, 2015 & 2016 production Coldwell Banker. Number 1 agent in Roseville Granite Bay office for 2014 production and number 8 in Sac/Tahoe region in 2014! Number one in Roseville Prudential office and all Sacramento area Prudential offices locally for 2004! Top 2-5% of realtors nationwide. Outstanding Life Member of Master's club 20 years straight! Served 6 years on Master's Club committee, now on Marketing Committee for PCAR. Involved with Placer Assoc. of Realtors, WCR and a member of Rocklin Chamber of Commerce since 2000. Awards include: International Presidents Circle. Chairman's Circle, Chairman's Circle Gold & Diamond Circle for 2002- 2009! Leading edge 2010. Equipped with the latest technology. I work with both buyers and sellers. Many local references & reputation built on referrals from current and past clients. I will answer my phone or call you back promptly! Graduate of Placer County Leadership class of 2005! Senior Real Estate Specialist & ASP Accredited Staging Professional Realtor. Total sales since 1995 in excess of $220 million and sold over 560 homes. Recently received CRS designation! I have lived in Sacramento & Placer counties since 1978 and have been working as a Realtor since 1995. I moved to Stanford Ranch in March 1998. A.A. degree in Advertising & Sales Promotion. I have completed all full semester classes for Broker License. Our office is fully equipped with an integrated networks of computer and communication systems. My technological advantage is the greatest! I have used and endorse use of Docusign, it has made the buying and selling process a much smoother one.